Learn how we’ve helped our amazing customers! through our top-notch SAP solutions and experienced staff.  Under Armour is able to allow their customers to view, search, and pay invoices through a customizable payment solution. Our payment portal solutions saw Under Armour jump $3 million in B2B sales in just two months after implementation! Vera Bradley’s sales team is able to access up to the minute inventory and pricing information through a custom built mobile sales catalog. With the help of our e-commerce solutions, Vera Bradley increased ROI by 15% in a matter of months! CNBS helped Royal Cup develop a mobile app for their field technicians that allowed them to access SAP data while on the go. Our mobility solutions helped Royal Cup technicians cut their routes by an hour a day on average! See how we helped Royal Cup and can help you, too! How can we help? Please provide a brief description of your project.